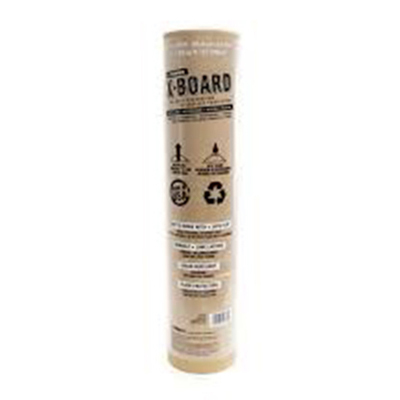 X-Board Paint + Remodel is breathable to allow floors to continue the curing process. This easy-to-use painter board lays flat when rolled out and our Spill Block® technology ensures no paint, mud or water will get through to your surface. X-Board will last for the endurance of the job and features our innovative liquid repellent technology.